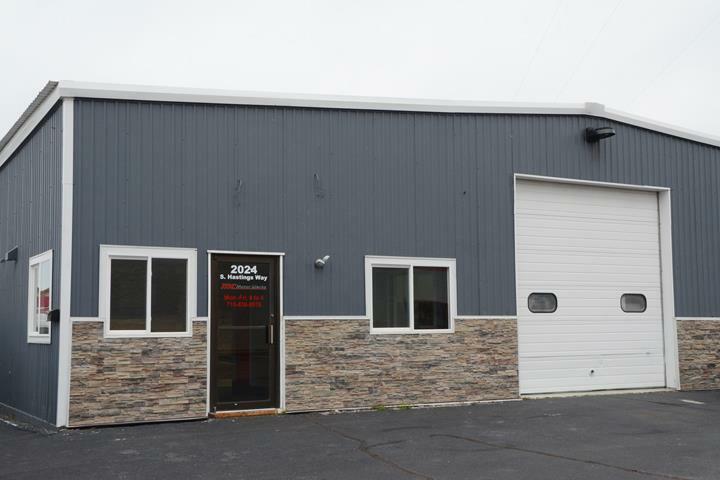 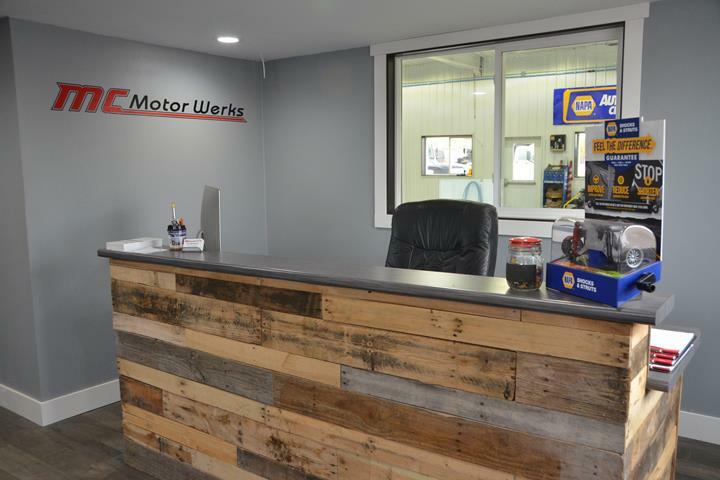 MC Motor Werks, in Eau Claire, WI, is the area's leading auto repair shop serving a 100 mile radius of Eau Claire. 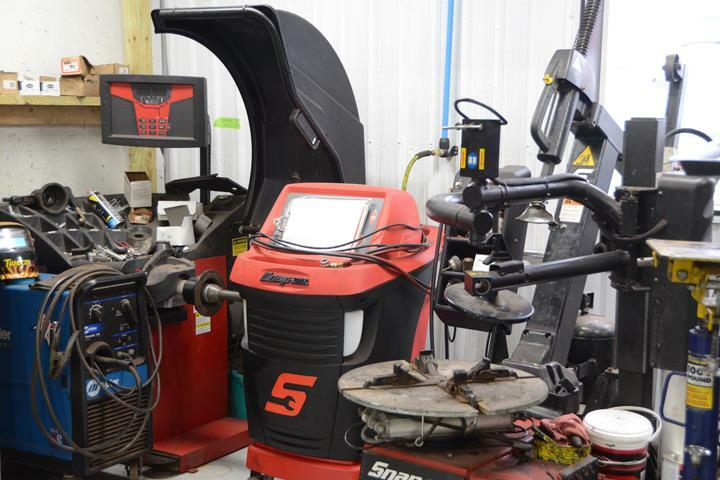 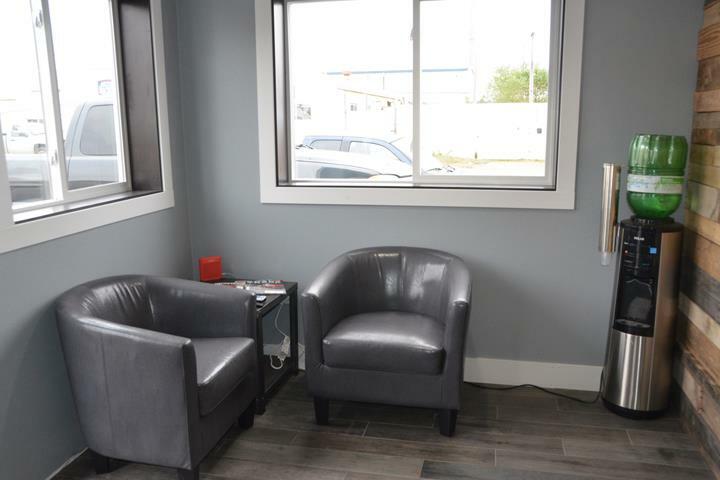 We offer full service auto repairs in addition to used car sales. 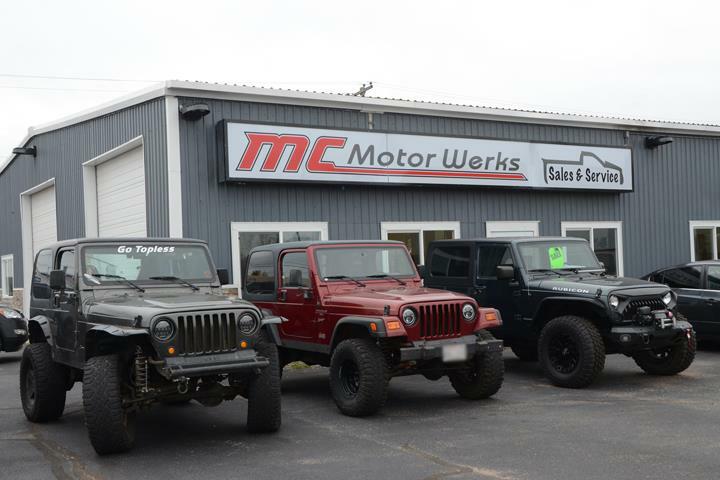 For all your automotive needs, stop by MC Motor Werks in Eau Claire! 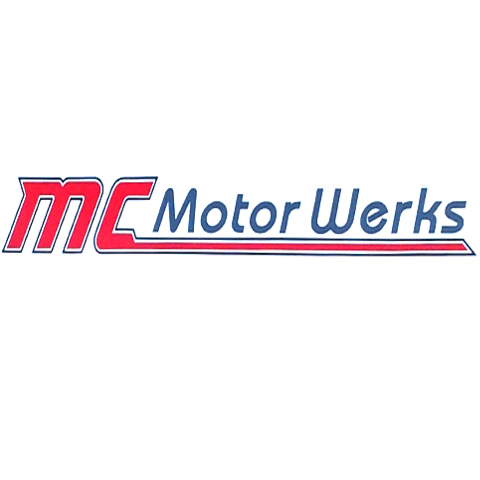 MC Motor Werks is proud to serve our local area which includes 100 Mile Radius. 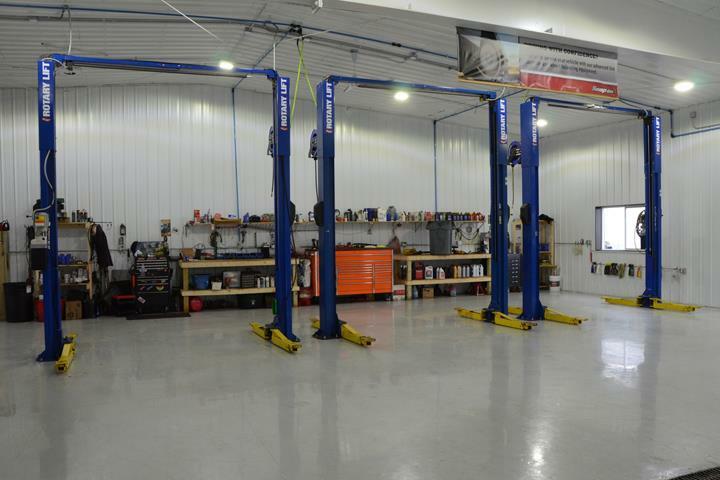 We specialize in Full Service Auto Repair and Used Car Lot.